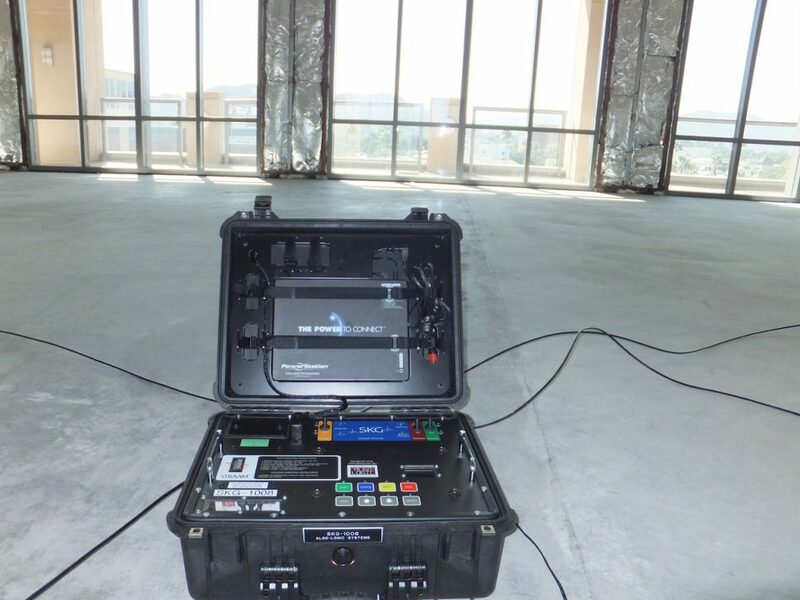 Measuring a structure’s heartbeat, or the normal vibrations that occur in response to environmental factors, helps identify any abnormal responses that may indicate structural damage or weakness. Until now, it has been practically impossible to effectively measure a building’s heartbeat in real time. Being able to measure those almost-imperceptible structural movements has far-reaching benefits that include making structures safer, understanding the risks and causes of damage, assigning liability for events, and managing assets more effectively. 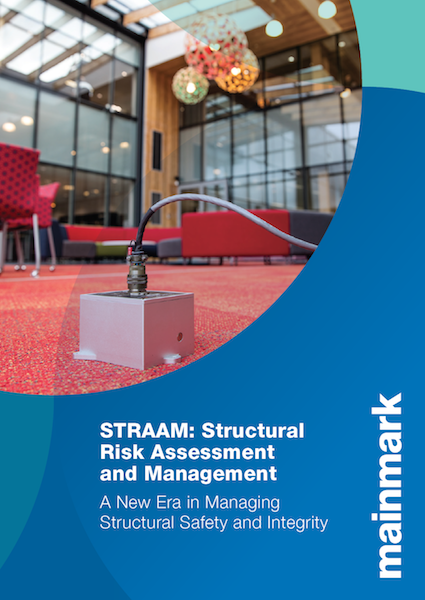 STRAAM is an acronym for STructural Risk Assessment And Management. It is one of the world’s most advanced platforms for easily measuring and analysing the performance of structures to determine the cause of damage, risk of further damage, and overall structural stability. Mainmark’s geotechnical engineering experts use STRAAM non-destructive ground monitors to conduct a Structural-Cardiograph (SCG), which establishes the building’s dynamic signature and provides real-time reports that accurately assess the stiffness of a structure and changes in the capacity of the structure due to subsidence, ageing, earthquake damage, or other activity. STRAAM technology can make communities more resilient to natural disasters, and help keep people and property safe. 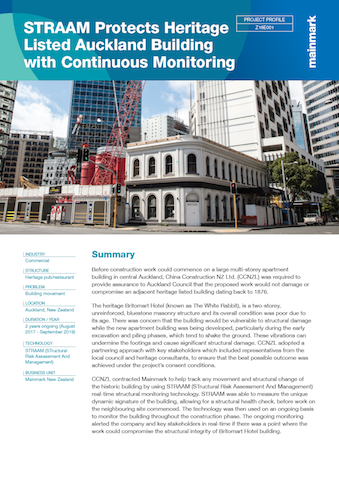 Construction: assessing and managing dilapidation risk for adjoining properties. Engineering/architectural: gaining an analytically accurate starting point for engineering design. Real estate/building owners: knowing your asset is structurally healthy and fit for use. Insurance: understanding the inherent risks in insured assets. 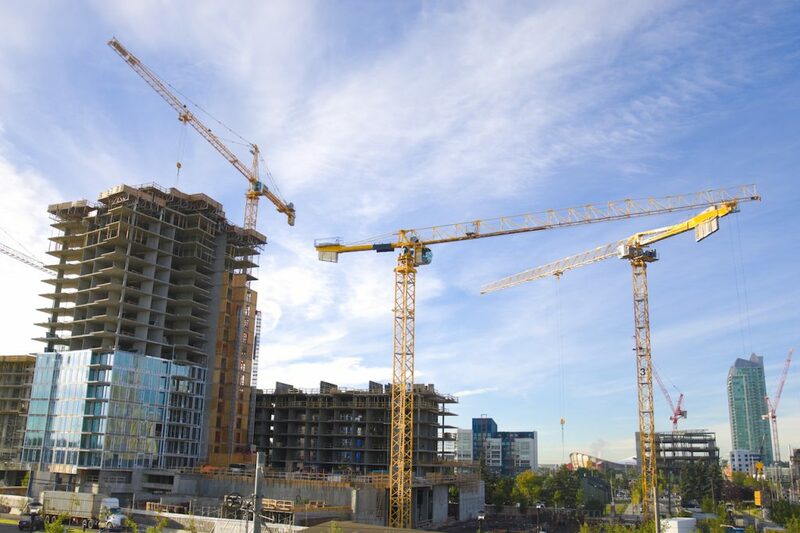 Building commissioning: knowing the building is built to code and performance specifications. 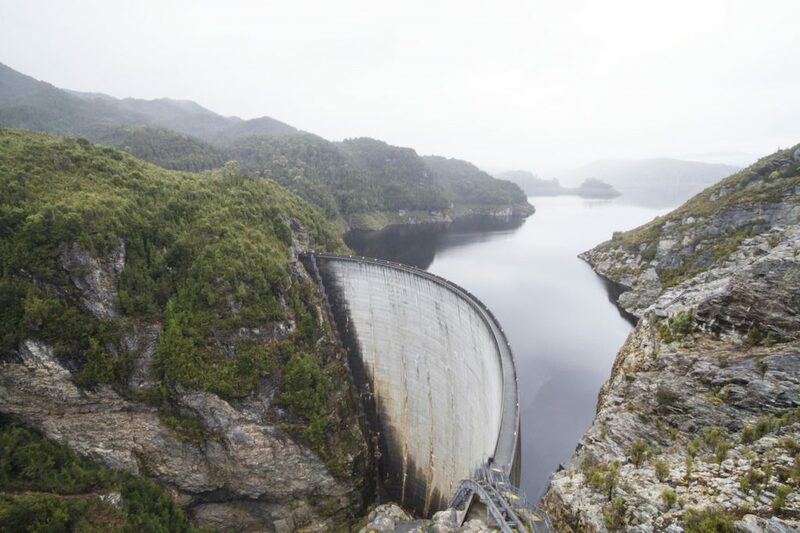 Dams and bridges: gaining confidence in the structure’s ongoing integrity and usefulness. 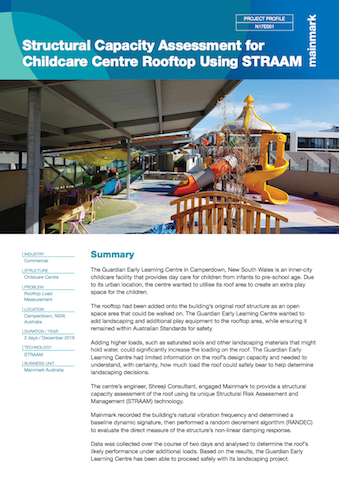 Local councils: managing assets more strategically for better return on investment. Facilities management: making smarter decisions, faster, after events. Less costly, more comprehensive reports. Delivers a fine-tuned view of the structure’s integrity. 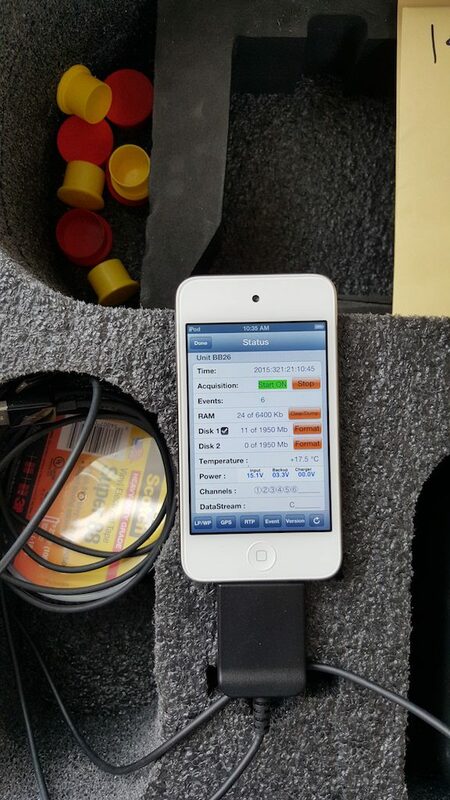 Rapid measurement and early warning of damage. Leads investigators and repairers directly to the source of weakness for faster, more effective damage mitigation. Convenience to suit the individual environment and circumstances of the structure, optimising budget for the most appropriate approach. Lets engineers and other decision-makers understand implications of certain activities sooner, potentially reducing the risk of further damage. Immediately confirms whether a building is habitable, for example after earthquake movement. Offers insight into the changing risk profile of the structure across time. Records all impacts that occur during a specified time period, which lets assessors and engineers correlate any potential damage or change to the structure with the events that occur. Offers a fuller picture of the building’s movements, therefore making it possible to detect potential issues faster, as well as pinpointing the cause and location of the damage. Reports can be accessed while still on-site and decisions can be made and implemented faster. Decision-makers get the information they need faster, so they can make the right decision sooner regarding the need for evacuations, building repairs, etc.